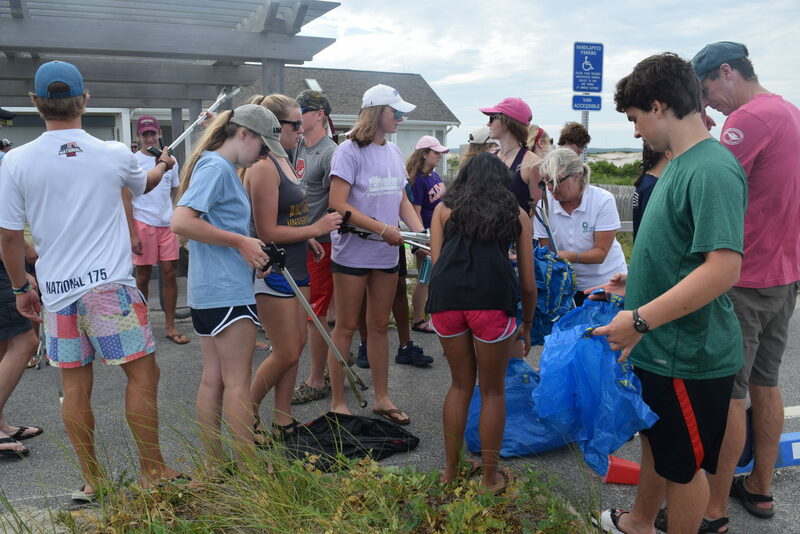 CARE for the Cape & Islands™ seeks committed local partners to join us in Creating A Responsible Environment for Cape Cod, Martha’s Vineyard and Nantucket. There are a variety of ways to get involved and support our work. To become a Member, please download and complete the application CARE membership App 2018. You will find a listing of Member Benefits in this document. Do you own or operate a local business? Become a CARE business partner through one of our Stewardship Opportunities. Contact us to talk about which seamless fundraising effort would best suit your business and appeal to your clientele. If you are a nonprofit and are currently developing a project that may be in line with CARE objectives please review our PROJECT CRITERIA and application requirements. Grant applications are typically sought late fall and announced early in the New Year. Feel free contact us to find out whether funds are currently available and whether your project qualifies.